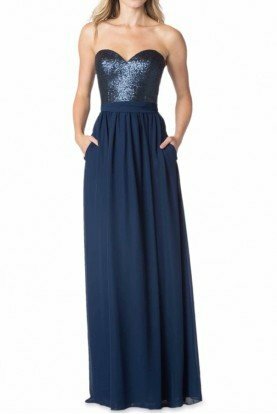 From the high neck criss crossing empire waist to the thigh high slit, this seductive long spandex prom dress is perfect for any black tie affair that calls for classic simplicity and elegance. 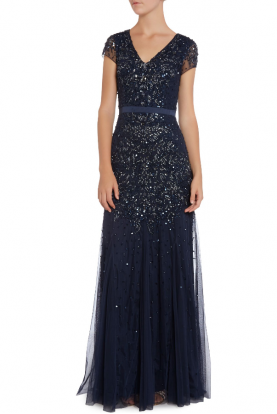 This stylish gown has a corset style back zipper and curve hugging long skirt that skims the dance floor with the slight train that adds drama for your military ball or holiday party. Length: Approximately 61 inches. 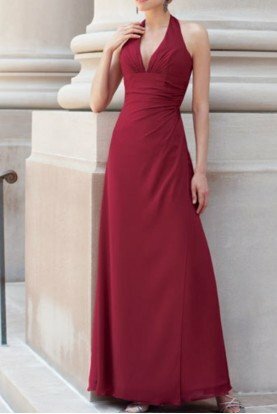 According to customer reviews, this dress has some stretch.